The dollar held firm against its rivals on Friday, lifted by improved risk appetite which supported equities and nudged U.S. yields significantly higher. Dollar Index futures were slightly higher at 89.50. Yesterday, futures gained 0.2 percent from the previous day, ending a four-day losing streak. The index managed to bounce as Treasury yields spiked, with that of the 10-year surging 5 basis points overnight to its highest since late March. Yields rose as Wall Street rallied on Thursday in anticipation of strong corporate earnings, and as geopolitical worries ebb with U.S. President Donald Trump's suggestion that a military strike on Syria may not be imminent. USD/JPY trades at session highs of 107.58 at the European open, after rising more than 0.5 percent overnight. 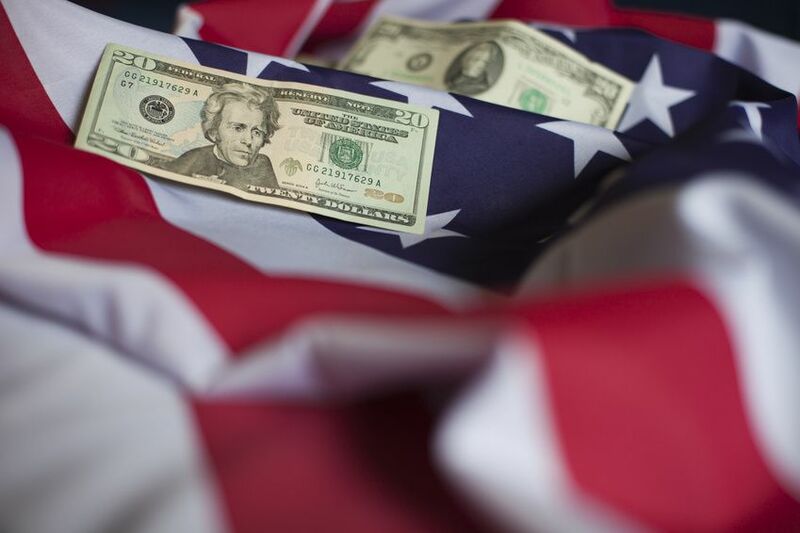 The greenback has gained about 0.3 percent versus the yen this week. EUR/USD stood at 1.2324 after losing 0.3 percent the previous day, when it ended a four-day winning run. The common currency has risen 0.4 percent this week, supported by comments from European Central bank officials that reinforced expectations towards monetary policy normalization.